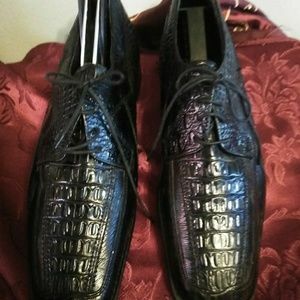 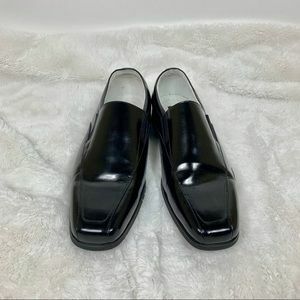 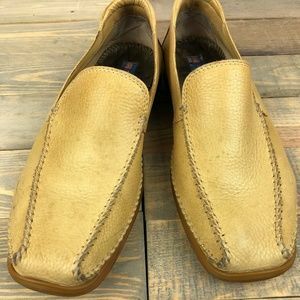 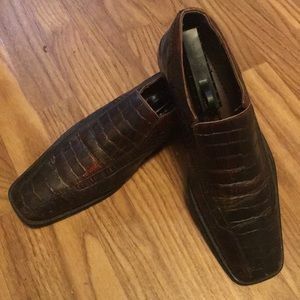 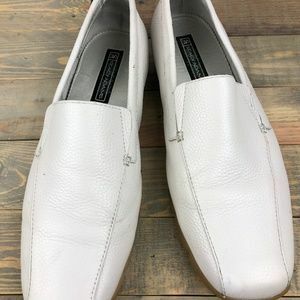 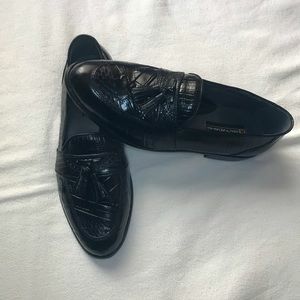 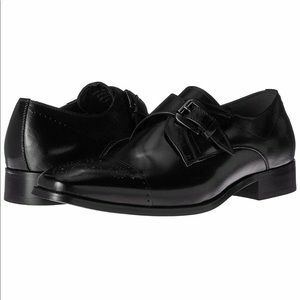 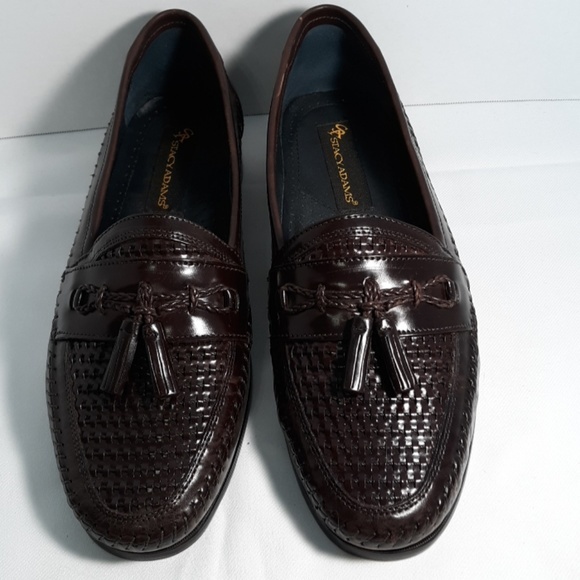 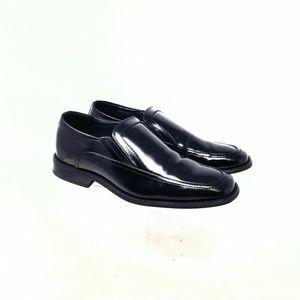 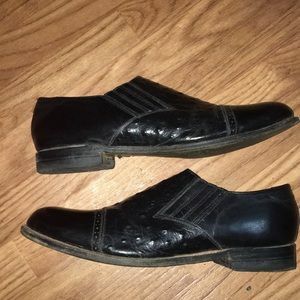 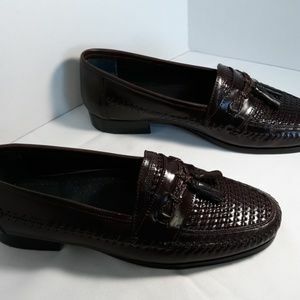 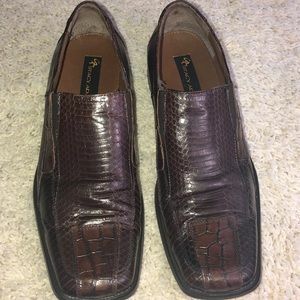 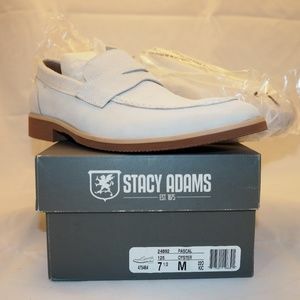 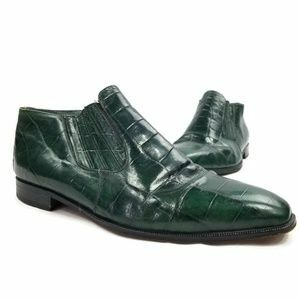 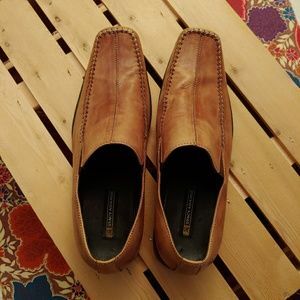 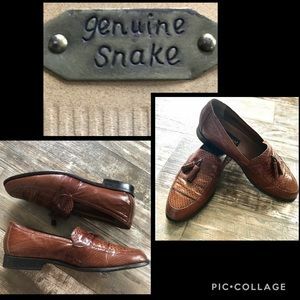 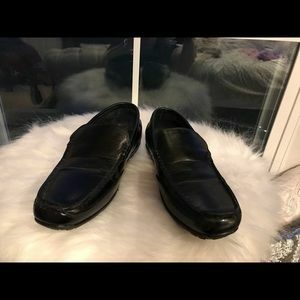 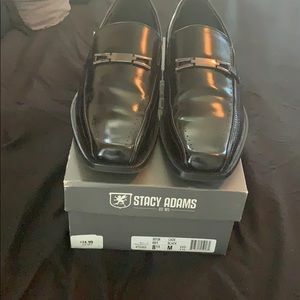 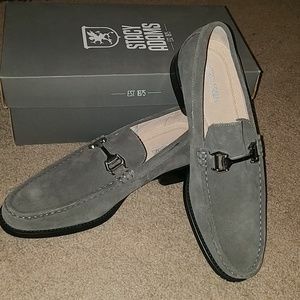 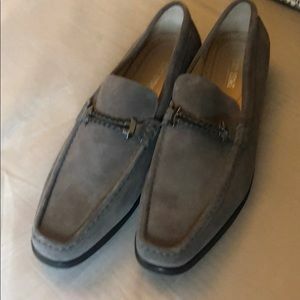 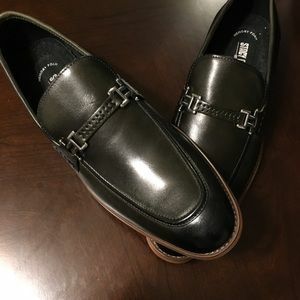 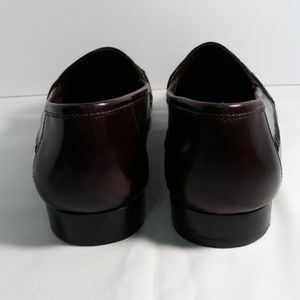 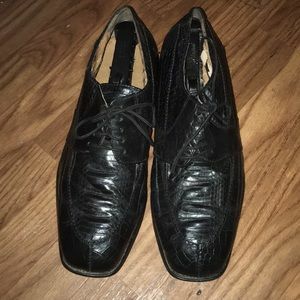 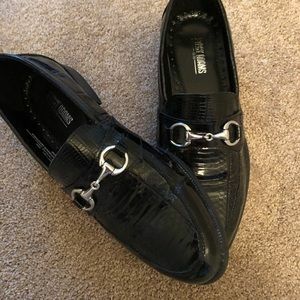 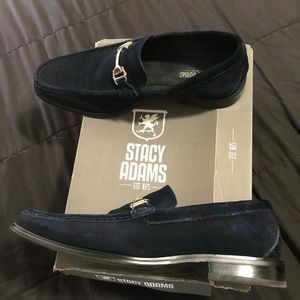 Great condition Stacy Adams slip on shoes. 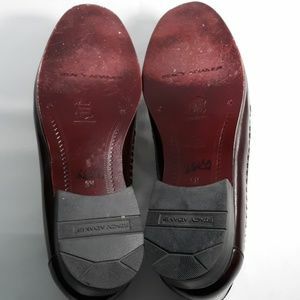 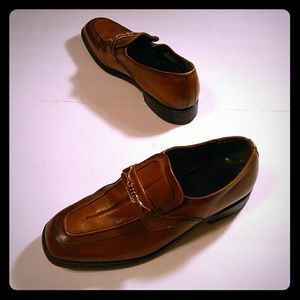 Leather uppers Color: brown Size: 9M Comes from a smoke free home. 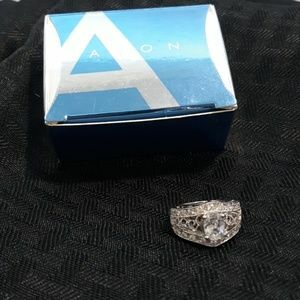 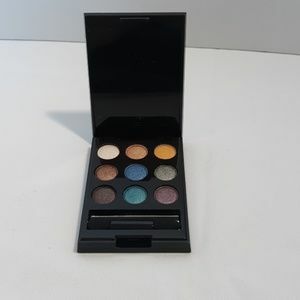 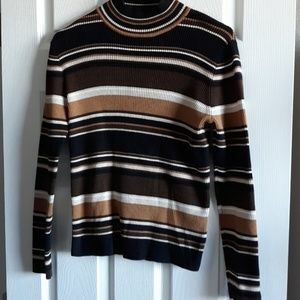 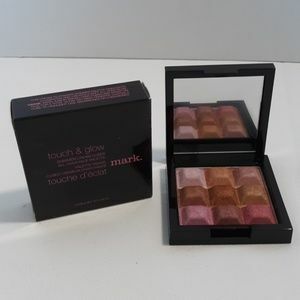 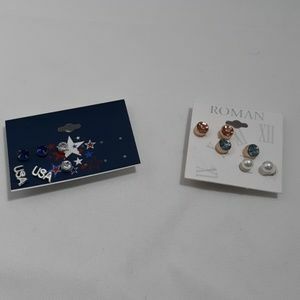 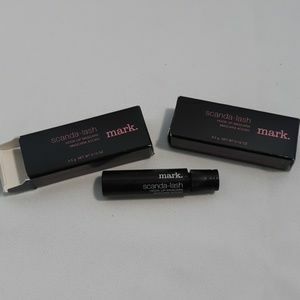 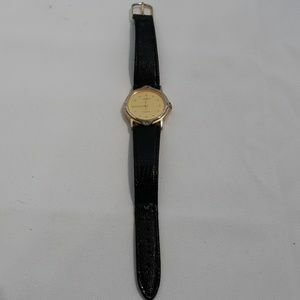 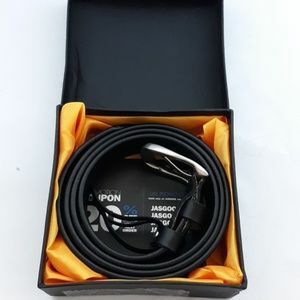 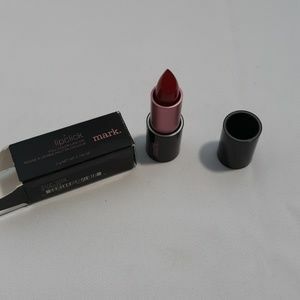 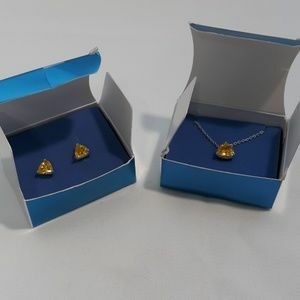 Purchase 50.00 or more, receive free shipping. 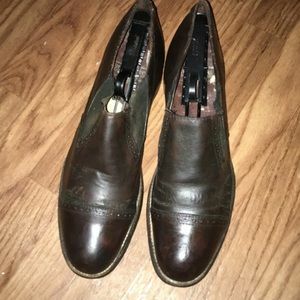 Have questions, please ask. 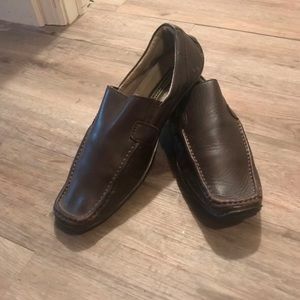 I ship Mon-Fri only. 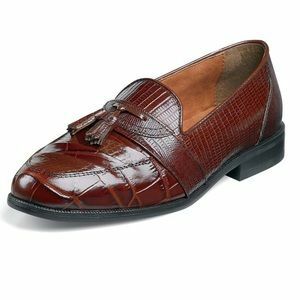 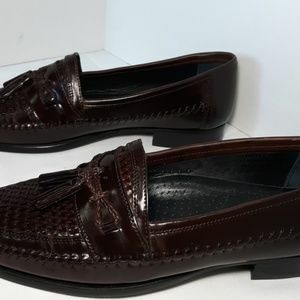 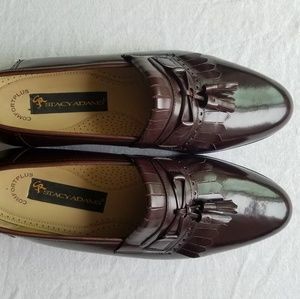 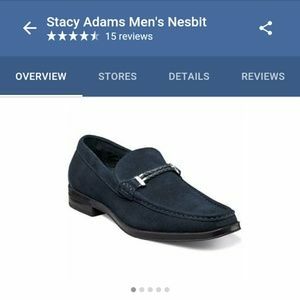 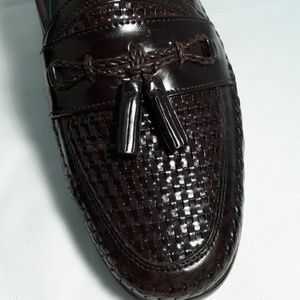 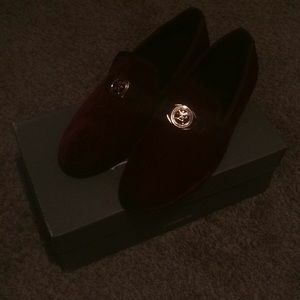 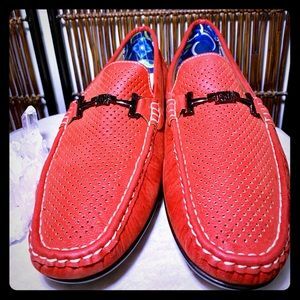 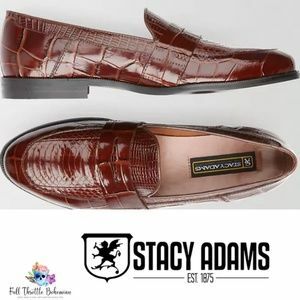 Stacy Adams Men’s red loafers! 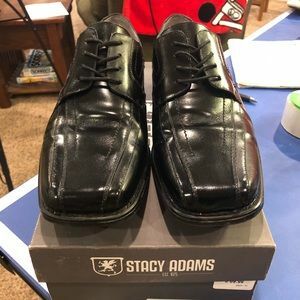 Size 12 BRAND NEW!